Mark your calendar for Vermont Open Farm Week: August 13-19, 2018 taking place at farms across the state! During Vermont Open Farm Week, you can meet the farmers, plants, and animals that bring your favorite high-quality Vermont products to your plate brought to you by Dig In Vermont. Philo Ridge Farm is excited to be a part of Vermont Open Farm Week and, to celebrate, we have activities for the whole family! 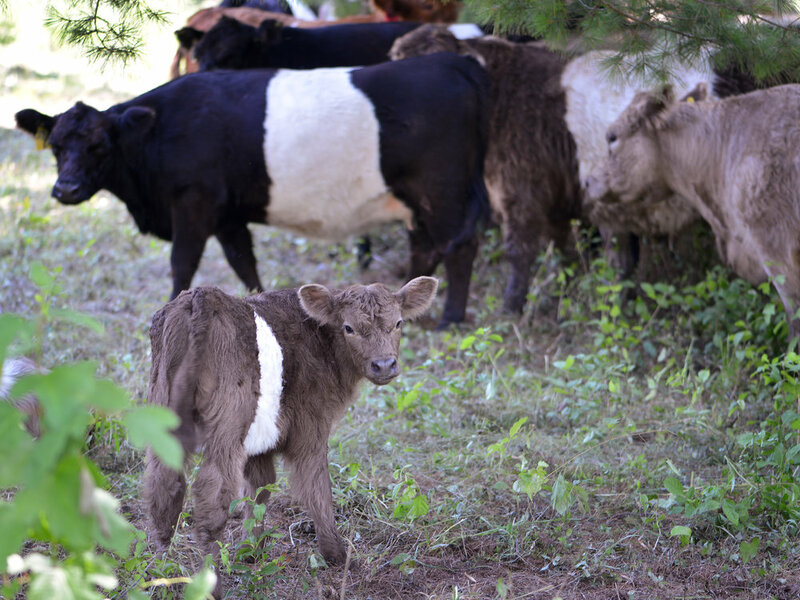 Stop by Philo Ridge Farm and take a guided tour, meet our famous Belted Galloway cattle, play some classic yard games, and enjoy music from Mister Chris at the week’s end. Our Market will be open daily from 8am to 3pm for meals, snacks, and refreshments. Each tour is 30 minutes, free, and open to the public. Meet outside the Market at the scheduled time and look for a person holding a sunflower. See below for time slots. No need to RSVP. 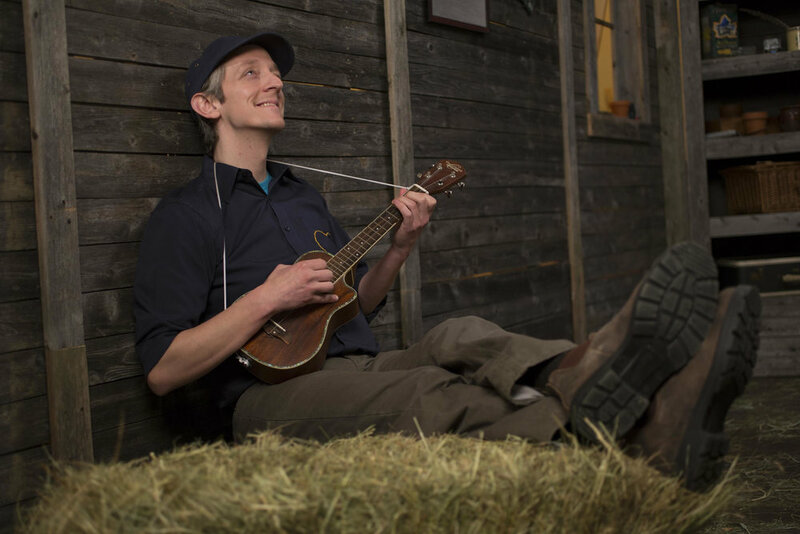 100% of the proceeds from this concert will be donated to NOFA-VT.
Bring your little farmers to the Commons Barn at Philo Ridge Farm for a fun morning of music and exploration, featuring music from Mister Chris and Friends! Mister Chris and Friends emphasizes children's experience and expression, and invites young children to play, explore, and learn through music. After the music, all are welcome to explore our farm, visit with our animals, and talk with our amazing staff about life on our farm. Rain or shine, there are a limited number of tickets so advanced tickets are encouraged!